Francois established and ran WorkSafe NZ’s national programme team, which has delivered major safety campaigns in construction, agriculture, forestry and manufacturing. He is currently the Executive Director for the Business Leaders’ Health and Safety Forum. Francois previously held roles at MBIE, including being involved in early discussions that led to the development of the Canterbury Safety Rebuild Charter, and at the Department of Labour, where he was part of the team that set up the Forum in 2010. Kate is passionate about safety. She has extensive communications infrastructure and leadership experience, and currently holds Chorus’ top job. Previously, she was the NSW Health & Safety Regulator. Kate also has significant corporate governance experience and is currently on the board of Allianz, having previously been on the boards of Foxtel, Sydney Water, Reach, CSL and Workcover. 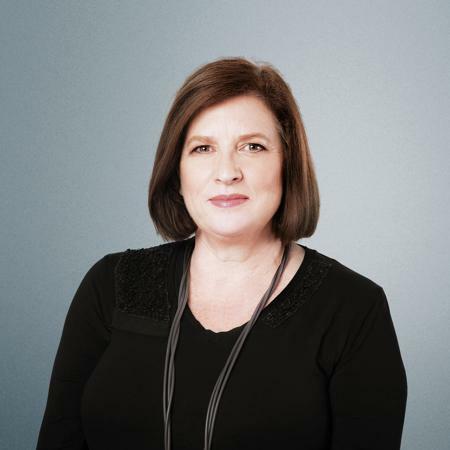 Kate is a qualified lawyer and is a member of Chief Executive Women, has served on the Telstra Foundation, Telstra’s philanthropic arm and has had a long history of involvement in promoting the interests of indigenous communities. Mark is an experienced Chief Executive with a demonstrated history of working in the logistics and supply chain industry. 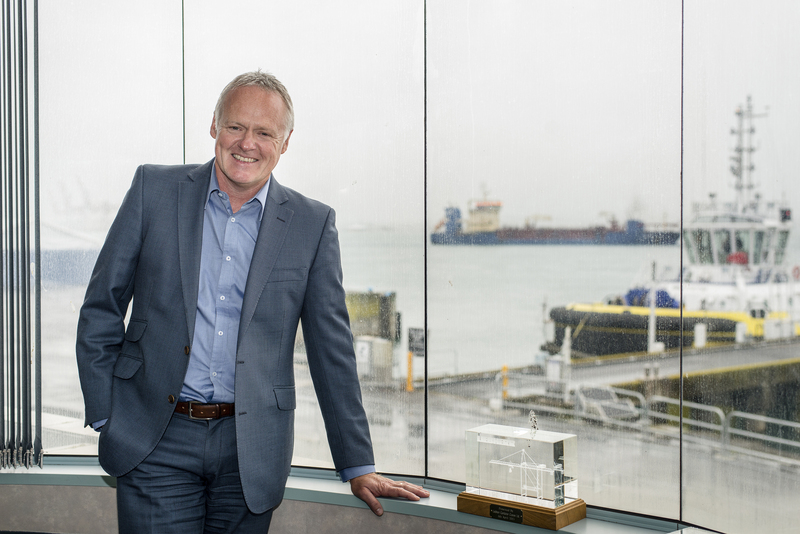 He currently is the Chief Executive for the Ports of Tauranga, which has demonstrated a significant and successful commitment to safety. 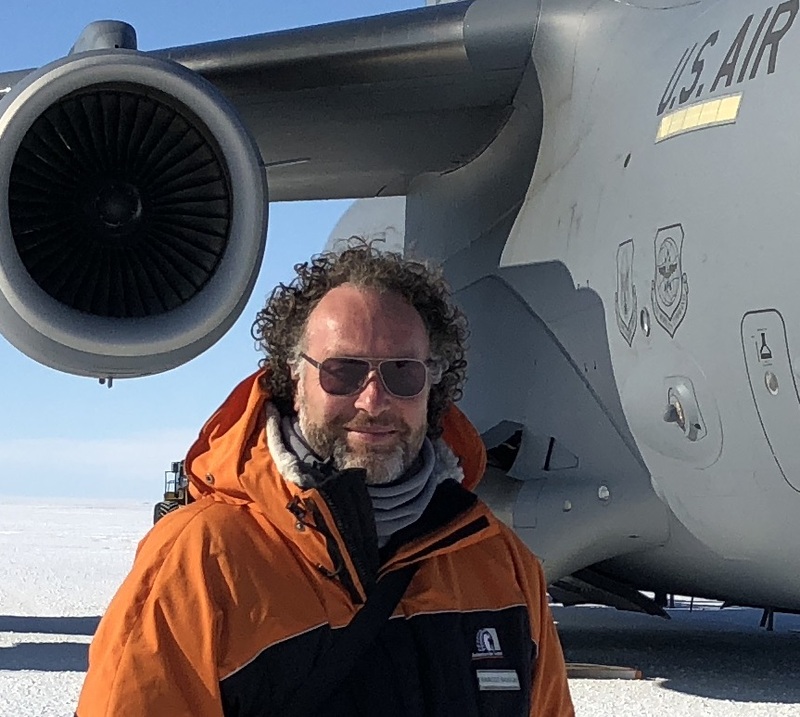 Mark has a Bachelor of Engineering focused on Civil Engineering from University of Auckland, a degree in Business Studies and a Master of Management. He is a Member of the Institute of Logistics and Transport, a member of the Institute of Directors and a member of Resolution Institute (accredited mediator).